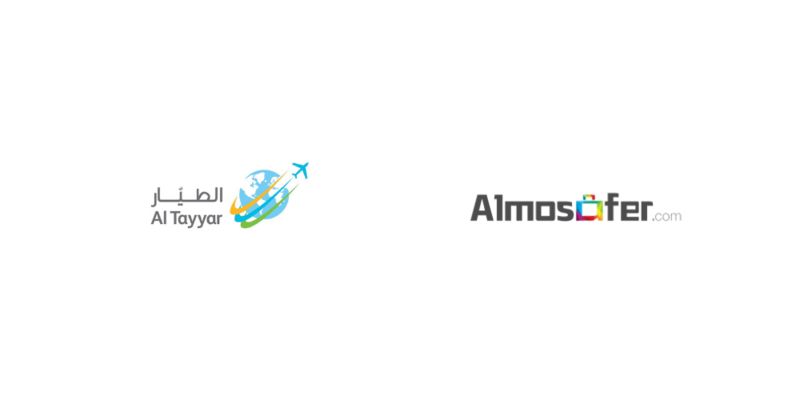 Al Tayyar Group, one of the largest travel and tourism companies in Saudi Arabia with presence almost all over the region, has acquired rest of the 40% stake in online travel agency Almosafer for $18.66 million (70 million Saudi Riyal), company’s recent filings have revealed. This gives the travel startup valuation of about $47 million. The acquisition according to the filings was completed in July last year, as shown in the screenshot below. Almosafer’s founder & CEO, according to his LinkedIn profile had left the company two months before this. Al Tayyar had first acquired 60% stake in Almosafer in 2015 for about $6 million (22.5 million Saudi Riyal). Almosafer witnessed a 243% YoY growth in 2017 bringing in sales of ~$222 million (832.2 million Saudi Riyal) for Al Tayyar during the year. Tajawal, the same year, brought almost half of that – $113 million ($424.5 million Saudi Riyal). Al Tayyar now because of Almosafer and Tajawal enjoys the position of market leader in many markets of the region whereas some of its main competitors are still playing catch up in terms of digital transformation. Al Tayyar is also an investor in Careem and Wadi. We could not confirm but it appears that after exiting the company, Farooq Aljeraisy is now dedicating his time to investing in startups through Inspire Ventures – a VC fund he founded in 2016. Inspire Ventures, according to their website, has made six investments until now and includes companies like WakeCap, Gathern, and Malaeb in their portfolio. Last year, another Saudi OTA, Flyin was also acquired by India’s Cleartrip.